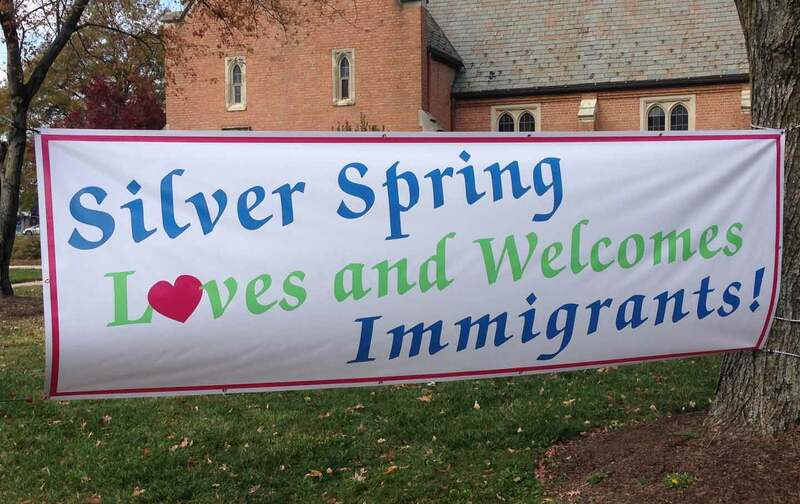 The congregation of Silver Spring, Maryland’s Episcopal Church of Our Saviour refuses to let bigotry define their community. Across Powder Mill Road, nestled just off the highway, is an ornate brick house of worship called the Episcopal Church of Our Saviour. Like the Hillandale Shopping Center, this is a church that reflects the surrounding community. The immigrants who make up 80 percent of the congregation have come to the United States from 50 different countries.